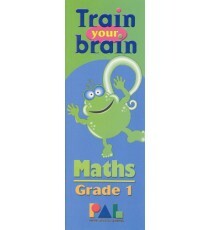 Product Lead time: 2 to 4 working days Through our unique step-by-step progression of activities, your child will be able to confidently add sums b.. 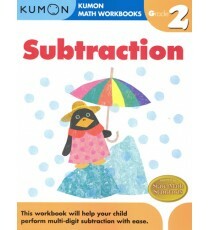 Product Lead time: 2 to 4 working This workbook helps your child build a strong foundation in subtraction. 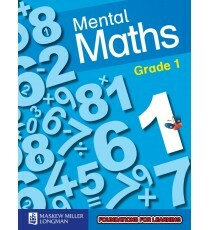 By reviewing numbers 1-100 and basic ad.. 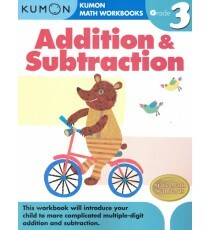 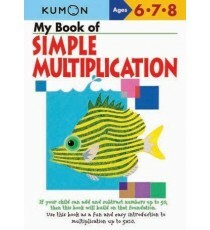 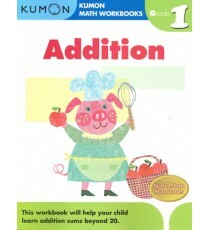 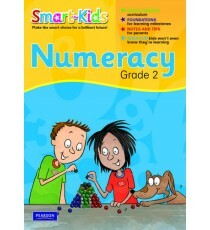 Product Lead time: 2 to 4 working days In this book, children progress to two-digit addition while learning the commutative property of addition- a.. 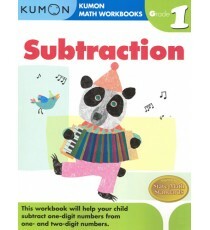 Product Lead time: 2 to 4 working days This workbook helps your child subtract three-digit numbers with confidence. 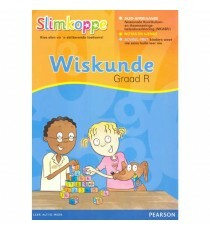 Children will learn to regroup .. Product Lead time: 2 to 4 working days Math problems with large numbers can be overwhelming. 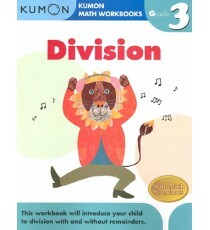 Through our step-by-step progression of activities, yo.. 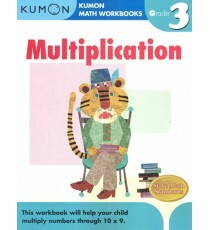 Product Lead time: 2 to 4 working days By reviewing multiplication, this workbook builds your child’s confidence and enthusiasm before tackling div.. 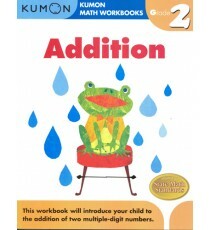 Product Lead time: 2 to 4 working days This workbook helps your child build a strong foundation in multiplication. Children learn the commutative, .. 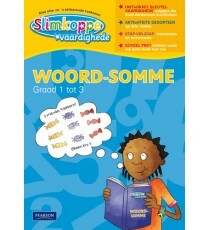 Product Lead time: 2 to 4 working days Slimkoppe-vaardigheidswerkboeke Woord-somme Die Slimkoppe-vaardigheidsreeks fokus op kernvaardighede in die.. 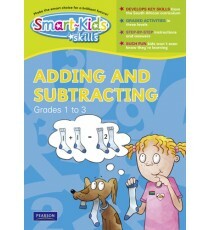 Product Lead time: 2 to 4 working days Smart-Kids Skills Adding & Subtracting Grade 1-3 The Smart-Kids skills series focuses on particular ski.. 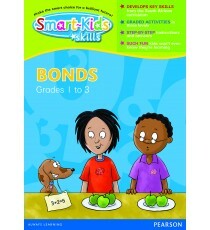 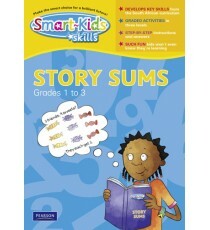 Product Lead time: 2 to 4 working days Smart-Kids Skills Story Sums Grade 1-3 The Smart-Kids skills series focuses on particular skills in the SA .. 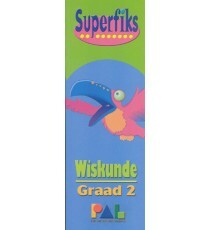 Product Lead time: 2 to 4 working days Superfiks is 'n aanvullende werkboek om graad 2-kinders se sleutelvaardighede in wiskunde te ondersteun en t.. Product Lead time: 2 to 4 working days Superfiks is 'n aanvullende werkboek om graad 3-kinders se sleutelvaardighede in wiskunde te ondersteun en t.. 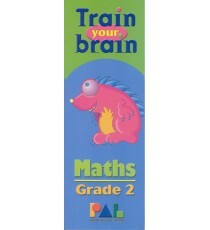 Product Lead time: 2 to 4 working days Train Your Brain for Grade 1 provides extra practice to help your child understand the key Mathematics skill.. 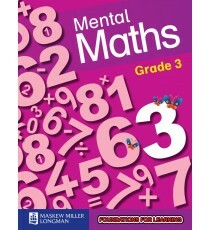 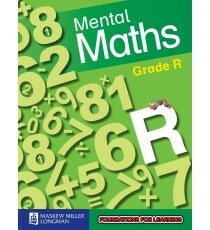 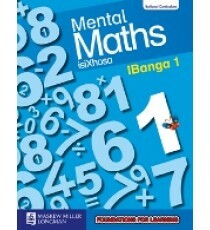 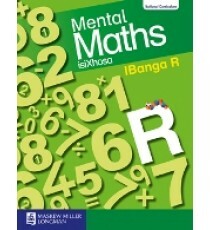 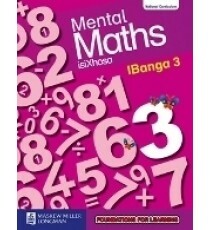 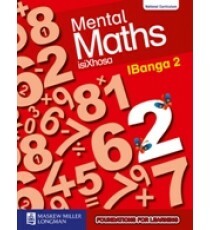 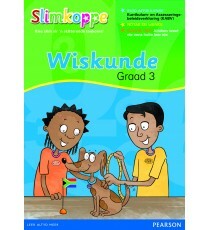 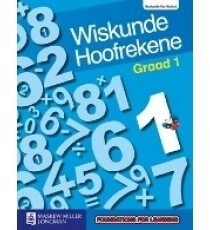 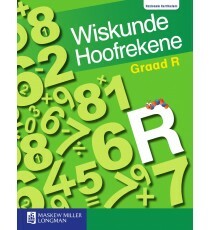 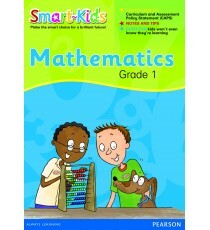 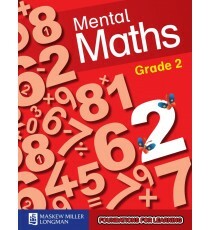 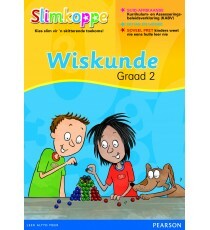 Product Lead time: 2 to 4 working days Train Your Brain for Grade 2 provides extra practice to help your child understand the key Mathematics skill..
KM My Book Of Simple Multiplication ..
Slimkoppe G2 Wiskunde CAPS ..
Slimkoppe G3 Wiskunde CAPS .. 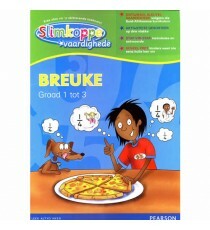 Product Lead time: 2 to 4 working days Slimkoppe Vaardigheidsboek vir Breuke is spesiaal ontwikkel om jou kind in graad 1 tot 3 met sleut..
Slimkoppe Vaardighede Maal en Deel Graad 1 - 3 ..
Slimkoppe Vaardighede Optel en Aftrek Graad 1 - 3 ..
Children love learning with Smart-kids. 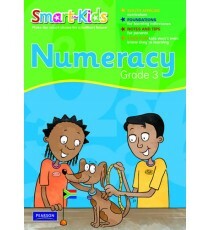 Bright illustrations, stickers, creative activities and fun-loving characters bring the South African Literacy.. 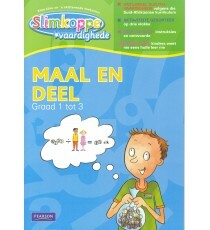 Product Lead time: 2 to 4 working days Children love learning with Smart-kids. 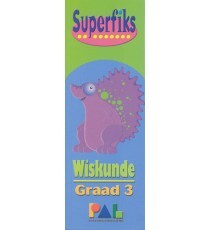 Bright illustrations, stickers, creative activities and fu.. 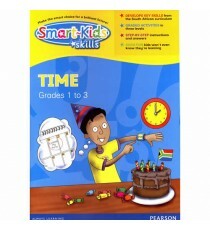 Product Lead time: 2 to 4 working days This Smart-Kids activity book covers Time skills for grades 1 to 3 and provide extra practise wher..